SAFETY BAY BRICKPAVING ROCKINGHAM TO SOUTH PERTH. SAFETY BAY BRICKLAYING ROCKINGHAM TO SOUTH PERTH. BALDIVIS BRICK PAVING KARNUP, SINGLETON BRICK LAYING PORT KENNEDY. 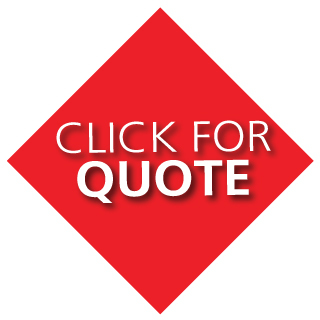 - No Job too big or too small - All Areas - Professional Workmanship - Senior Discount - Free Quotes. 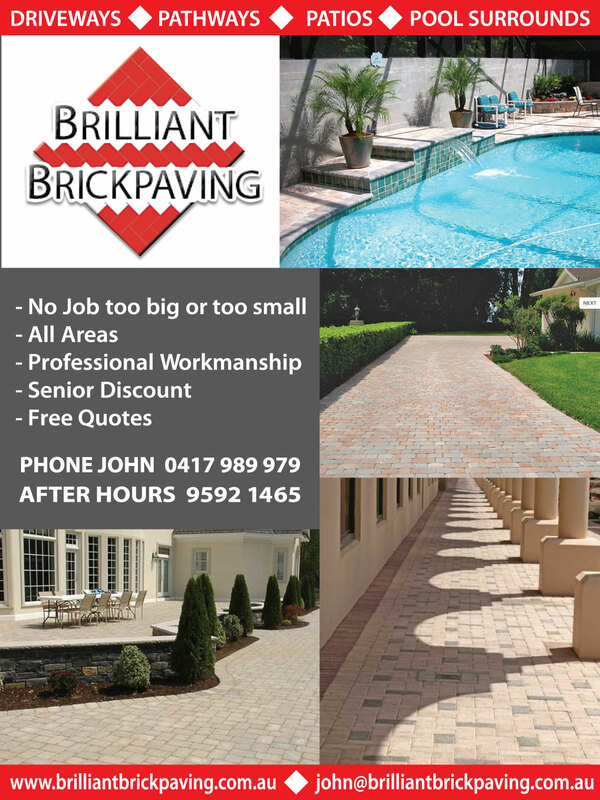 WARNBRO BRICK PATIOS SECRET HARBOUR BRICK DRIVEWAYS KWINANA BRICK WALLS MANDURAH. DRIVEWAYS ROCKINGHAM - PATHWAYS ROCKINGHAM - PATIOS ROCKINGHAM - POOL SURROUNDS ROCKINGHAM. BRICKPAVING ROCKINGHAM TO SOUTH PERTH. BRICKLAYING ROCKINGHAM TO SOUTH PERTH. BRICK PAVING ROCKINGHAM TO SOUTH PERTH. BRICK LAYING ROCKINGHAM TO SOUTH PERTH. - Senior Discount - Free Quotes.